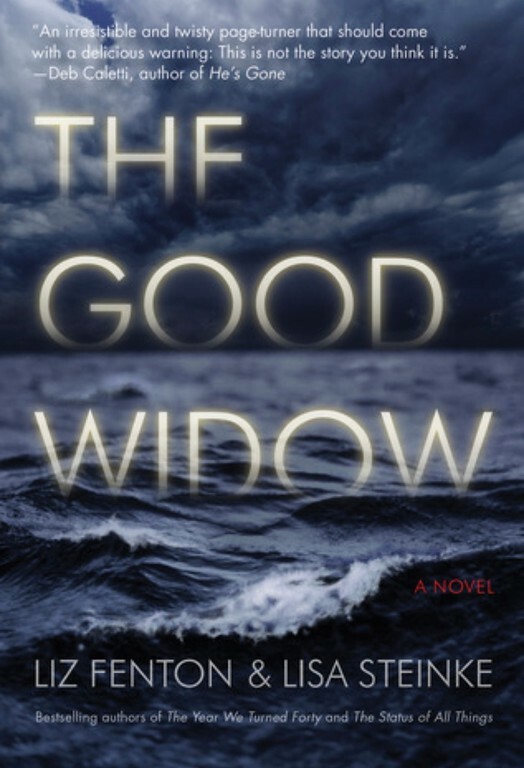 Last month, the October book of the month pick was the engrossing thriller The Good Widow by Liz Fenton and Lisa Steinke. It's been a busy and hectic time, so it's been a minute since I've posted on The Chocolate Chick. I definitely wanted to pop in and update the blog with a few posts, including the October book of the month post. While this post is late, the book of the month selection was posted under the book of the month section on the right of the blog page or at toward the end of the blog page if on a mobile device on October 6, 2017. The book of the month selection will always be posted by the the 10th of the month in that section, even if the blog post is not up at the time. 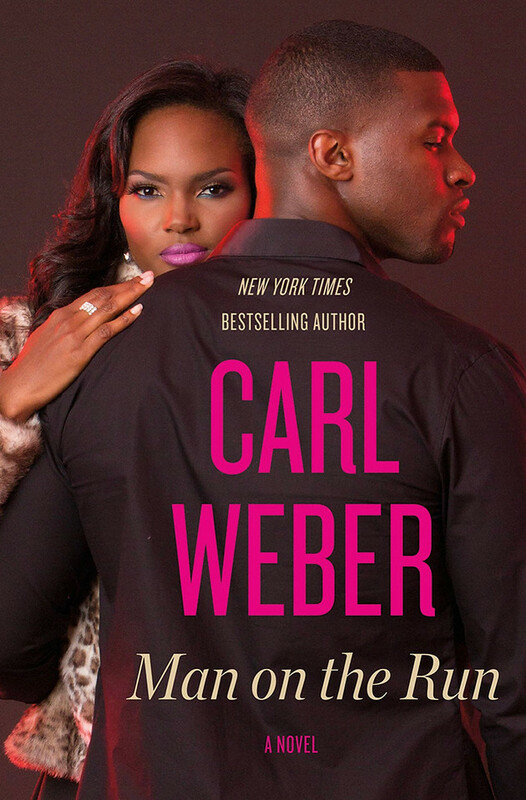 The Good Widow is must read roller coaster thriller that will leave you reeling. The November book of the month selection will be posted in the book of the month section tomorrow!